Found A Better Price Somewhere Else? Let’s Talk! Make sure you have all the right hardware to do the job right. 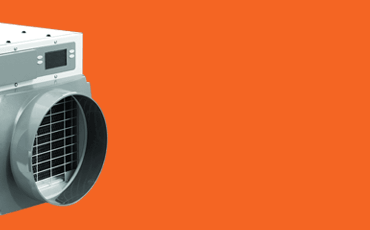 Dehumidifers can help reduce mold, mildew, and dust mites in your home. Let these Certified Professionals help you. Share your DIY projects with us! 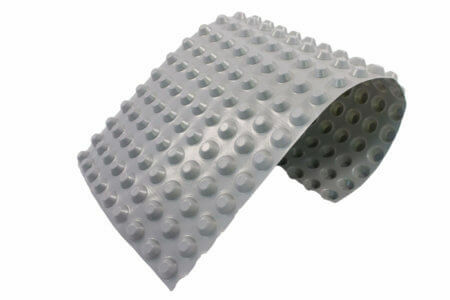 This dimpled drainage matting goes underneath the floor vapor barrier, providing additional drainage and significantly extends liner durability. 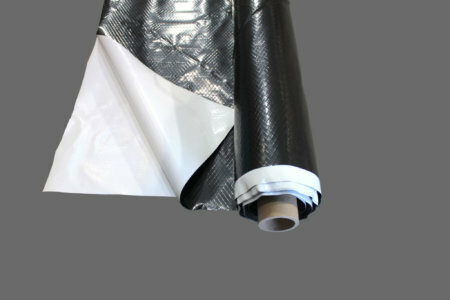 Raven Dura-Skrim 20WW is a 20 mil reinforced plastic sheeting often used in crawlspace encapsulation. 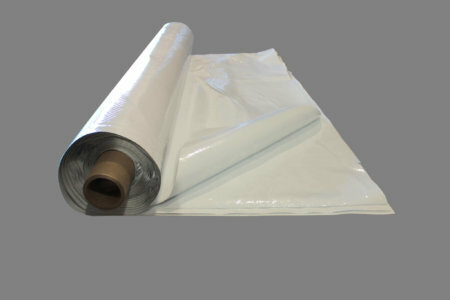 This is a heavyweight polyethylene with proven durability. 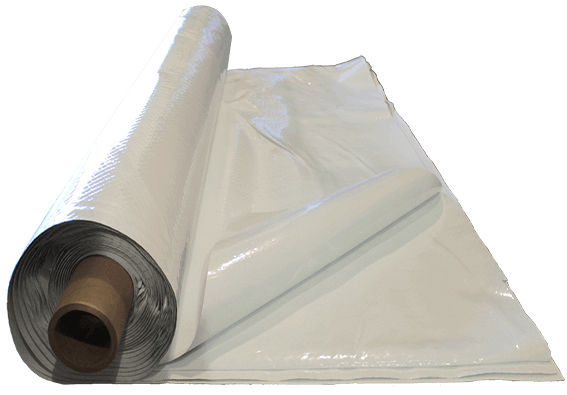 Raven Dura-Skrim 12WB is a 12 mil reinforced plastic sheeting often used in crawlspace encapsulation. 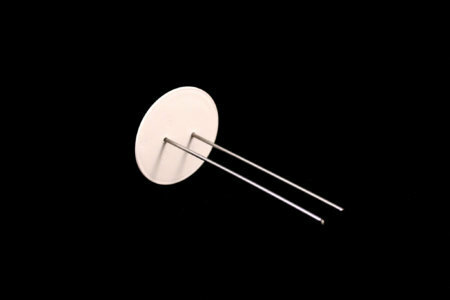 This is a medium weight polyethylene with proven durability. 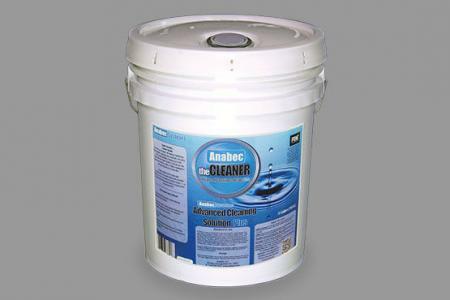 Anabec’s Advanced Cleaning Solution Plus is a nontoxic, environmentally safe and easy to use mold, mildew and bacteria cleaning solution. 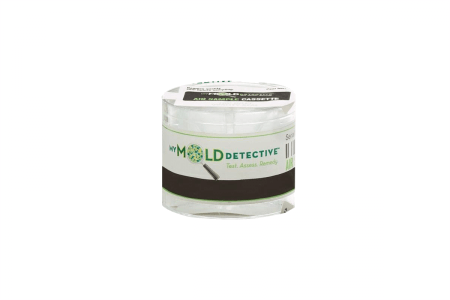 It is clear, hydrogen peroxide based and safe for porous and non-porous surfaces. 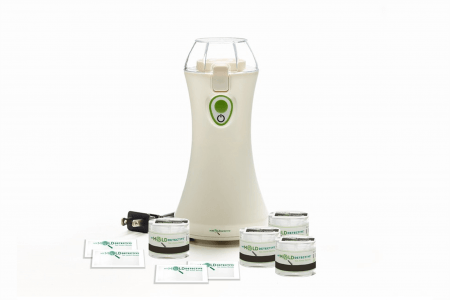 anaSPHERE Plus is a major advancement in hygiene technology. 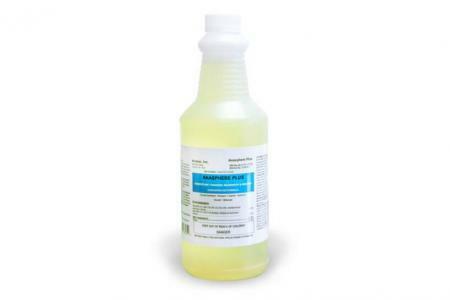 It's non-toxic, a disinfectant, sanitizer and deodorizer that has proven to eliminate a variety of microbial organisms including: Aspergillus niger, H1N1, E. coli, Influenza, Listeria, Salmonella, MRSA, HIV-1, Norovirus and many more. Cannot be distributed or sold in the state of California or Alaska. 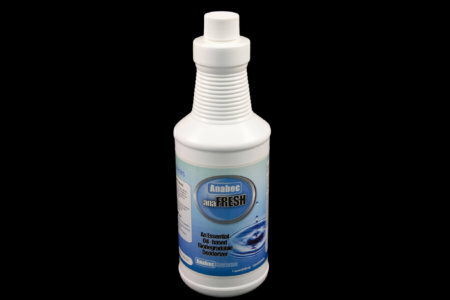 anaFRESH is a safe & biodegradable concentrated deodorizer spray for the toughest odors. Using essential oils, it is superior to standard air fresheners. Why not hang your Aprilaire dehumidifier from the joists above? 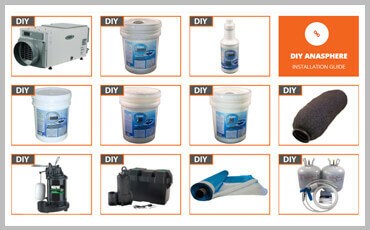 Aprilaire’s Dehumidifier Hanging Kit # 5660 makes it easy! Designed for Standard Frame Size models including 1820, 1830, 1830Cs, 1850, and 1850CS. 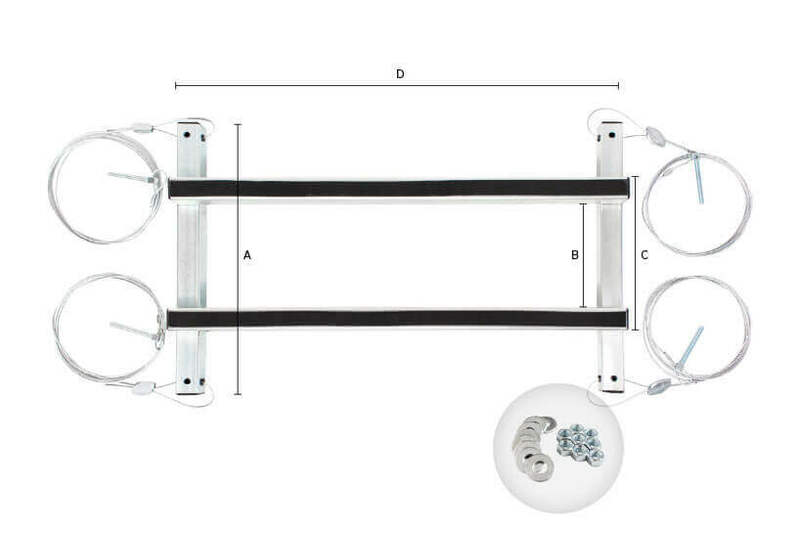 Aprilaire 1870 owners, please select the Large Frame Size Aprilaire Dehumidifier Hanging Kit # 5691. Pair this kit with the Aprilaire Model 76 Control for easy dehumidifier operation from another room. 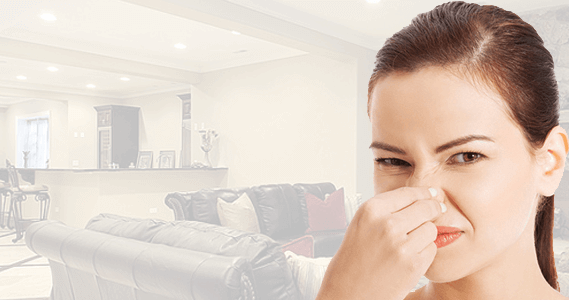 Take your first step toward quality indoor-air, test the air quality in your home with the only trusted test kit that is: Accurate, Expert-Developed, and tests mold and dust. Additional room accessory pack. Test 1 additional room. Includes: 1 indoor & 1 outdoor Sample. Metal and plastic washer used to anchor liner to ground. 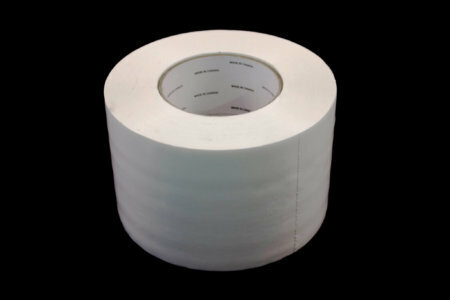 Seam tape is used to create a waterproof seal along liner seams. Tape roll measures 4" wide by 180' in length. 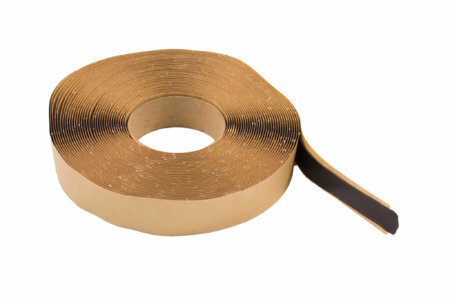 A double sided 1" x 50' tape that is used in the installation and sealing of an encapsulated crawl space. 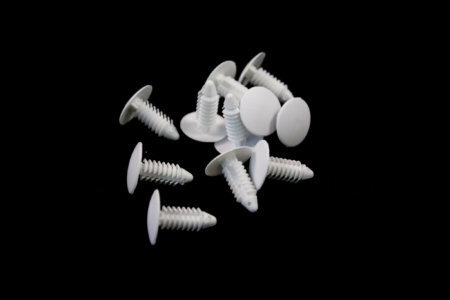 Vapor barrier Christmas Tree Fasteners help to permanently secure the liner to the wall when encapsulating. These are a necessary accessory when encapsulating a crawl space. 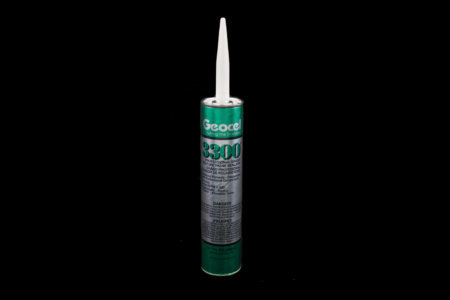 Geocel 3300 is a professional grade flexible polyurethane sealant that is capable of withstanding extreme conditions. 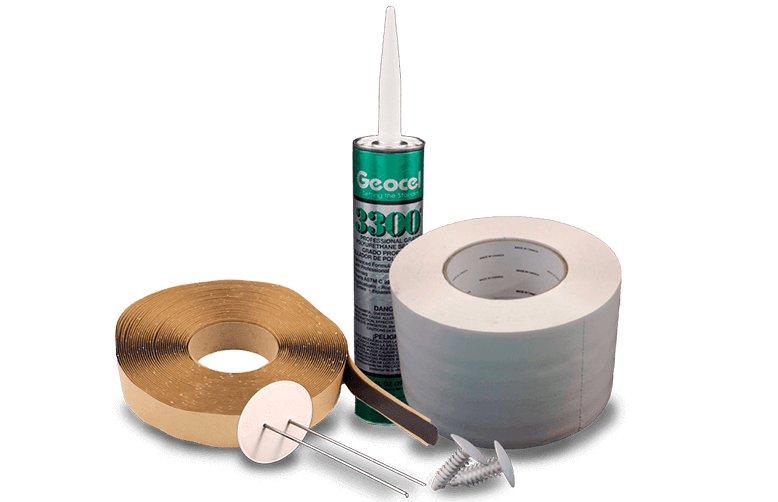 This sealant is perfect for making a watertight bond between crawl space liners. The Aprilaire 1850 is a 95 pint high capacity workhorse for medium to large crawlspaces & basements. Built to manage Relative Humidity in areas upto 5,000 sqft, it is surprisingly quiet & energy efficient. Able to create airflow up to 265 CFM & duct ready it's ideal for homes with sections of crawl space, finished basement, and unfinished basement. Is your crawl space huge? Manage it all with one Aprilaire 1850CS. Monitoring crawl space Dew Point the 1850CS's 265 CFM of MERV 8 filtered airflow manages humidity and air quality in spaces up to 5,000 sqft. Designed for homes with large multi-section and very large crawl spaces. 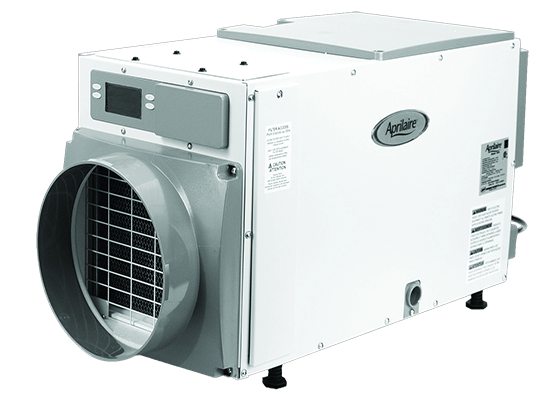 The Aprilaire 1830 high capacity dehumidifier is compact, Energy Star rated, and the perfect DIY unit to install level on the floor or hang. Designed to manage Relative Humidity and easily ductable, it can manage areas upto 3,800 sqft. Ideal for homes with finished basements plus a crawl space. 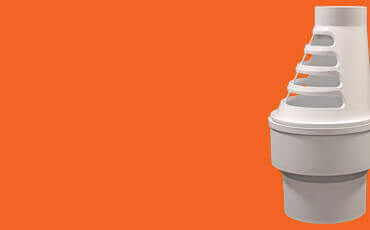 Designed for Crawl Space conditions the Aprilaire 1830CS is compact, high capacity, Energy Star rated. 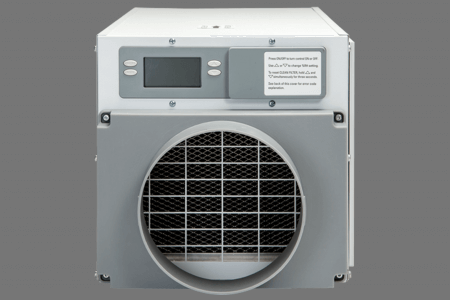 Built to manage Dew Point conditions, in cool temperatures, for areas upto 3,800 sqft. Dehumidifying 70 pints/day + MERV 8 filter. Easily ducted; ideal for homes with large or multi section crawl spaces.